Six weeks ago is when it hit. A seemingly normal Saturday morning in early October, a great morning to take in a quiet run by myself. An opportunity to slow my life down a bit after an intense couple of months. My day to day life honestly became the concept of “just put one foot in front of the other” all with a smile on my face. Why the smile? Because mental toughness is my go-to strategy for curve balls in life. Sure, I felt horrible, but I could overcome it with a healthy, positive and determined mental attitude. And I did for several weeks. Then I grew tired and became downtrodden a bit. It was winning. Or, was that not it at all? 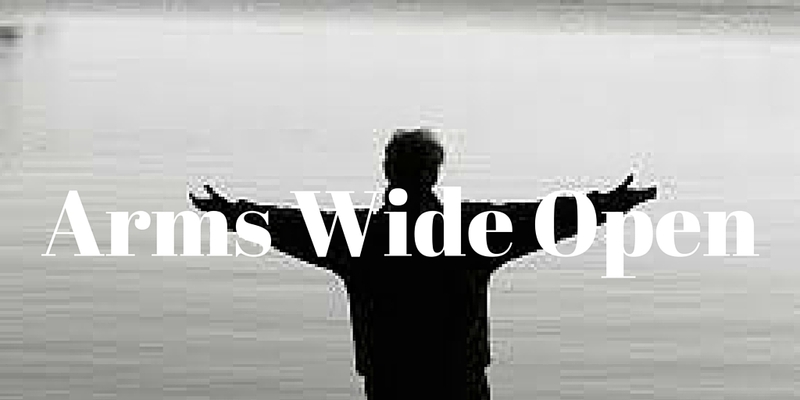 There was daily physical ailments that challenged me. But, what I know to be true is this: it is during times like this that there is a deeper message to be learned. Something I wasn’t seeing. A lesson to be re-learned, perhaps. Did I uncover some of the lesson? Sure, part of it, I did. You see, I had gone two months with a life out of balance. There was a part of my life that demanded a lot of hours at the expense of my exercise, the time to refuel myself and life a life according to what I value most, my family. I can sit here and tell you I thought I had to. I was tasked to do something and the bottom line was it had to be done. But the truth is that it was at an expense. I know I needed to slow down life, to refuel, to be the best me I could be for the people that mattered most, my son and husband…and me. I wasn’t being the best me, the whole me, because of that. I re-examined my scheduled and reprioritized my life, again. I had already started this process prior to the physical pain, but the physical pain forced me to put me first. It forced me to put only the highest priorities at the top of the list. The physical ailments continued, but so did the reflection and, in time, a bit more balance in my life. I do think there’s still a bigger lesson I haven’t uncovered yet. And, I may not know that for a while. Luckily, most of the symptoms have subsided and I’ll get answers to the physical ailments soon. But, I would end with this: I am grateful for the five weeks of pain. There are lessons in the pain. I am fully confident of that. I was holding him when it happened. I had allowed a bit of peace come over me as we were finally at urgent care where a doctor could help my little boy. A very kind-hearted nurse had just left the room after giving Jonas, my three-year-old son, ibuprofen for his increasing temperature. And he even made her laugh despite the fact that his little body was worn out. And then, moments later after making the nurse laugh, he turned around in my arms, and his body went stiff…and began shaking. That’s what I heard instantly in my head in the five seconds it took me to lay him down and call a doctor for help. Doctors and nurses came and I had to just let it happen. It was completely out of my control. 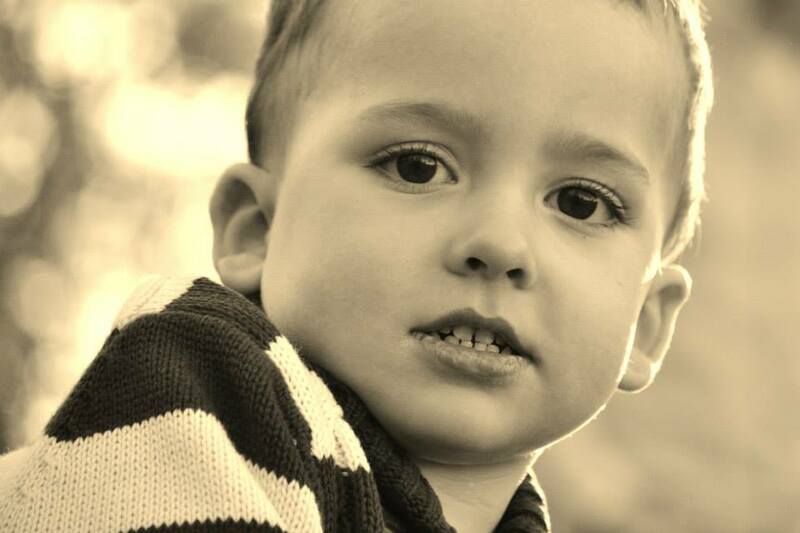 As tears rolled down my face, my son endured his third seizure. I had to step out of the room. It is beyond difficult to live through those two minutes during the seizure and 10 minutes in his postictal state. I had to let his body do what it was going to do. Even worse, the doctors couldn’t stop it. I focused on the ony thing I could control…me. Despite the tears rolling down my face, I steadied my breathing, regained composure and entered back into the room where my son endured this. I waited for his eyes to open. I knew, if I let myself think about it, the tears would roll again. So, instead I focused on what I had to do. As the paramedics loaded him in his car seat so they could transport him to the hospital, he finally showed an awareness of what was going on…he was scared and didn’t want to be in that seat. That’s when I knew he was coming back to us. I hated this. But, as in all difficult challenges in life, we had a choice. To be courageous despite fear for our son. To be steady and focused. To be composed. And, to be there for him even when we couldn’t control the circumstances or outcome. I found strength in that moment. I found strength in me. I don’t ever want anything bad to happen to my son, but I do know it is the most difficult challenges in life that test us, that call us, that even beg for us to be our strongest person. And, if I can find courage, focus and composure in a time like that, there’s really nothing I can’t handle. As we return to normalcy tomorrow, I keep things in perspective and am reminded of what I am really capable of. Gratitude. Courage. Composure. Focus. Strength. That is what I choose. I knew the question was coming. In my first conversation with Joel, my LifePlan facilitator, I had asked if they follow up with LifePlan attendees to see implementation of their LifePlan. After I left LifePlan, I quickly started this blog and my put my ideas down for a more specific implementation plan. I did this because I knew the success of LifePlan was mostly dependent on me. And, I knew the question was also coming from a new acquaintance, another LifePlan attendee I had connected with online. Easy question, right? I don’t think it is. It requires revisiting the process, those two days of intense conversation digging into your root system and coming to revelations that you had no idea existed. Let us first explore some truths I discovered in LifePlan to see if they still ring true today, four months post LifePlan. There were many truths that I unveiled during LifePlan, one of which was the source of self-worth. Truth be told, I was struggling a lot those two years prior to my LifePlan in June of 2015 (outlined on my Before LifePlan page). I had transitioned into mid-level leadership and was quite hard on myself when it came to my success in this position. Though I was learning a ton, it was a position that is tricky to navigate through. (See John Maxwell’s book, The 360 Degree Leader for a clearer understanding of the complexities of mid-level leadership). I had an idea of where I wanted to be as a leader and in my career and I wasn’t there yet. The truth I learned in LifePlan: one’s self worth comes from a higher source. For some, that is a god. Whether one is spiritual or not, this resonated on a deep level with me. I realized my degree of self worth was tied to my achievement, and my inaccurate perception of my accomplishments. My self doubt, negative, self-talk and sense of failure was increasing because I got my self worth from achievement. This was incredibly helpful as I navigated through some major work challenges over the last two and a half months. It was freeing. It was just the truth. And, it allowed me to move forward through those challenges in a more healthy and productive manner. In regard to the “truths” I learned in the LifePlan process, the implementation has been successful. Because there really is no denying them once they are internalized. They give me peace and an enormous degree of gratitude for what they offer me. The truths I discovered in LifePlan are the lens through which I view my life. There were many truths that bubbled to the surface during LifePlan, as well as after. Here are some others that I still implement and let guide me on a daily basis. We all have a root system and we need to show ourselves and others grace. Achievement is partly defined for me as being a good steward with all that I’ve been blessed with so that I can serve a higher purpose. Achievement is living a life that matters to me, one that represents my core values. 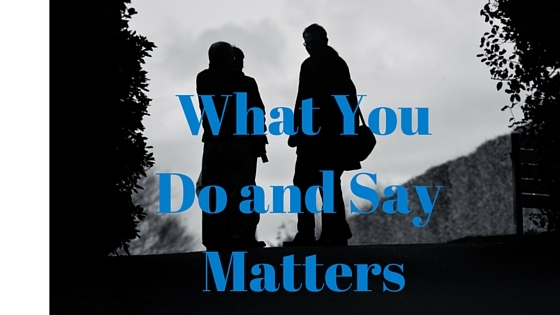 Your whole life matters (as author and speaker Matt Ham says), not just your career. Now, do I have moments where I have to remind myself of these truths? Sure, but here’s what I love. I honestly hear these truths “whispering” themselves to me fairly quickly when I’m struggling. 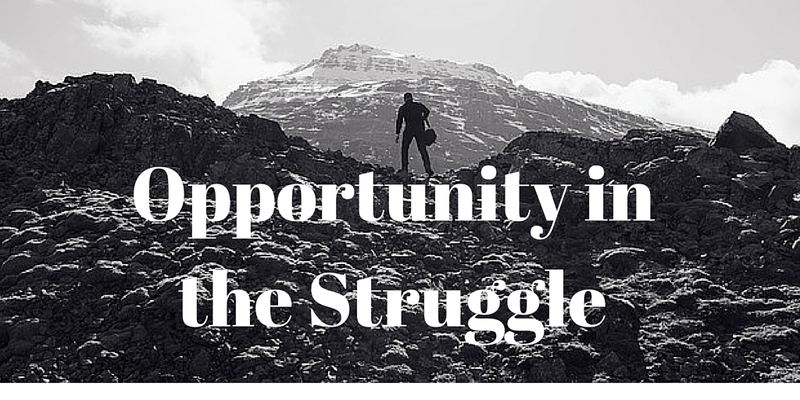 I don’t get stuck in the struggle. The impact these truths have had on my life are immeasurable. And, the beauty in truth, is that I personally cannot refute them and thus they become a permanent part of who I am. 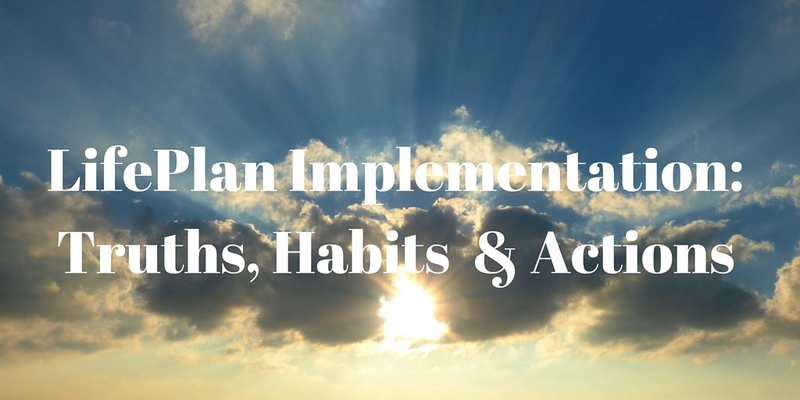 In my next post, we’ll explore the second category: Actions and Habits to see if I have successfully implemented those post LifePlan. Joel, my LifePlan facilitator posed that question to me. That question caught me off guard a little bit. Admittedly, I was a bit perplexed by his question and honestly, I’m still exploring that question. Positivity is a trait that family, friends and colleague have described me by. My pride in that probably comes into play. Fast forward to today, as I am reading Matt Ham’s book, Redefine Rich: A New Perspective on The Good Life. Matt digs into four principles that are represented by the letters in rich. The first one is Recognize Your Broken. This particular principle causes me to pause. Even after reading the chapter about brokenness, something is whispering to me to “keep exploring” this principle. What does it mean for me? Why am I caught up on it? Here’s a peek inside the book and Matt’s thoughts on brokenness. Here’s what I do know, I pursued and experienced my LifePlan experience with Joel because I was broken. That has been truth that I’ve known for months now and is outlined on my blog here. It makes sense that I was broken prior to LifePlan, particularly if you look into my root system. That was a past that included an absentee father addicted to drugs. It included verbal abuse where I was consistently told that I was selfish for pursuing goals and constant attacks behind closed doors and in public on my character. I had mentors, but I lacked a consistent guide in life. Thus, I navigated life internally and did the best I could, but it did leave me with misplaced self worth. Thus, my decision to pursue LifePlan and my life altering discoveries during and afterward. It was so powerful. But, what about now? Am I still broken? After all the discoveries? Even though I have appropriate placed self worth? Even though my level of content is far beyond what it was a year ago? So, what is still broken? Is brokenness a big ginormous elephant in the room that can’t be ignored or can be a small aspect of your life that is broken that prevents complete richness? If so, what is that for me? Does it lie in a choice I’ve made? Am I living life on my terms, not society’s? Am I truly pursuing my passion? Is there a lie I’m still telling myself? What I do know about brokenness is this. It’s a pursuit, one that I might have thought ended with LifePlan, but perhaps it never ends. Life is challenging and there’s likely always going to be lies that we hear and believe. Maybe the pursuit of overcoming brokeness is always there? My first inclination is to deny that. I find little value in getting caught up in obstacles in life. But, that’s not what I’d be doing, is it? I would simply be defining the broken aspect and overcoming. Are you broken? 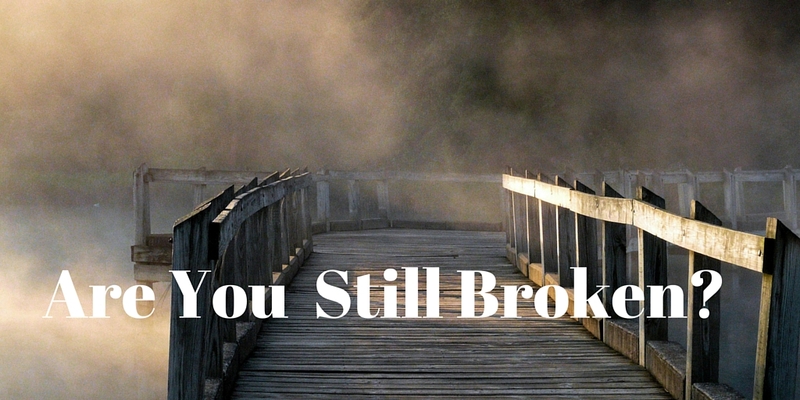 Do you understand that brokenness? Who can you seek out to help you navigate that? The power of learning how to lead oneself is powerful beyond measure. As a part of Chris LoCurto’s LifePlan process, you look at your root system. This a journey back in time where you examine those factors in your life, particularly in your childhood, that has led to who you are today. It’s impact on your perspective is immense and allows you to continuously dig deep into the “why’s” of your life. 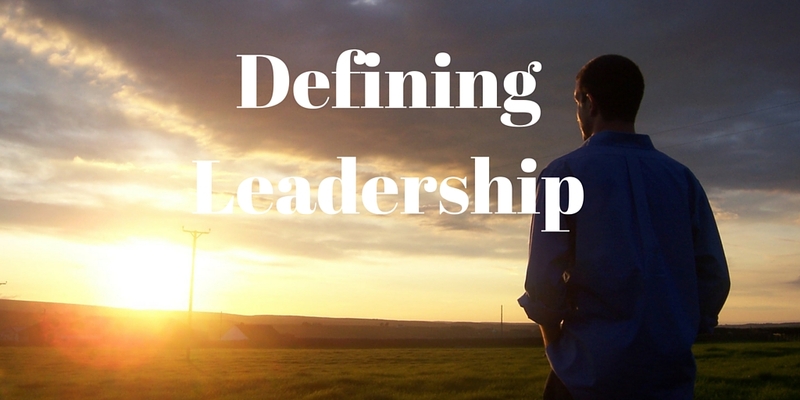 As I navigate the waters of leadership, I am defining what leadership means to me. I’ve learned it is vital to explore one’s own definition of leadership, because the only leader I could possibly be successful at is the one that uses my unique talents and gifts. Leadership cannot always be defined by a pre-determined list of qualities. Take a listen to Marcus Buckingham refer to this in an EntreLeadership podcast. I found myself looking into my root system to understand the type of leaders that lies at the heart of who I am. My childhood lacked a consistent strong role model in regard to growth and improvement. I was raised in poverty. With an absentee father whose main committment was to drugs, and a home life that had dysfunction, I was left to find my own resources for navigating life. I sought those out in the forms of books and mentors and they did indeed play a key role in my life. At the end of the day, though, I was left to the thoughts in my own head to be able to break the chains of poverty–both the financial chains and the mindset shackles. Ultimately, I had to lead myself to break free of those chains. Recognize when my actions didn’t line up with my professed values. Seek out knowledge on psychology, sociology and emotional intelligence. Be courageous as I took on navigating life on my own. See the mindset that was facilitated in me and recognize I had the power to change that. 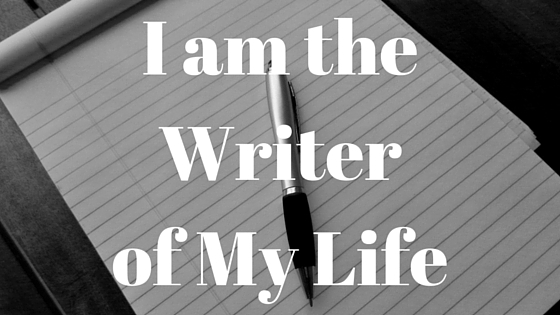 Dismiss the lies in my home that attacked my character and self-esteem. Push away the thoughts that my circumstances defined me. If we pinpointed the one thing that allowed me to mature past the mindset in my root system, it would be the fact that I led myself. Fast forward to today. 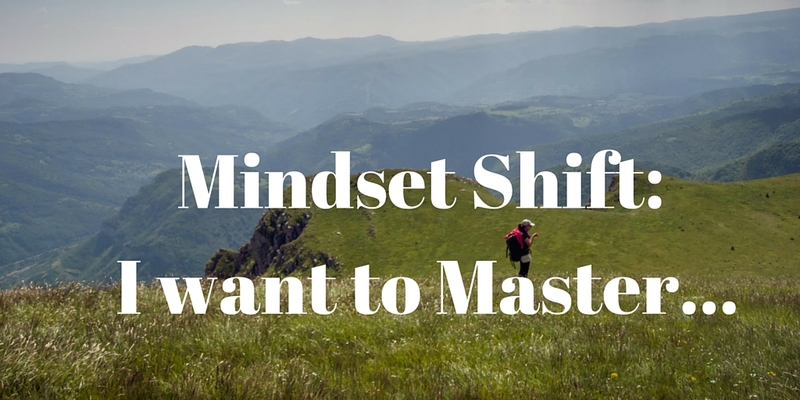 Can I now use this mindset of leading myself to become a better leader? Absolutely! It’s my strength. It’s second nature to me because I’ve had years of life experiences in leading myself. 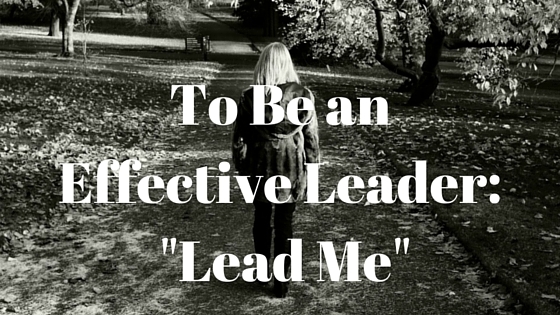 Now, I will say that all leaders should be leading themselves. I’m not unique in that. I’m just unique in that my root system, and the necessity that I lead myself to overcome it, positioned me to have this be one of my greatest advantages as a leader. I an not at all saying leaders should only look within themselves when leading others. However, if a leader can truthfully face their root system, digging through all the positives and negatives of that, and become a better version of themselves…I guarantee you, their tribe will respect, trust and follow them with no hesitation. And, they will position themselves to be the authentic leader that can make a difference in the lives of others.